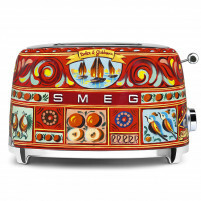 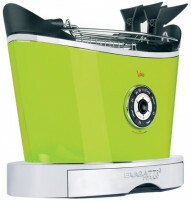 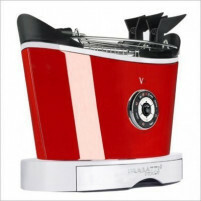 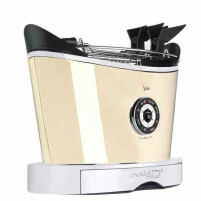 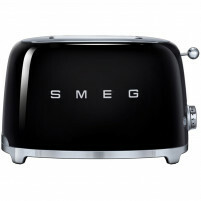 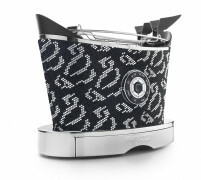 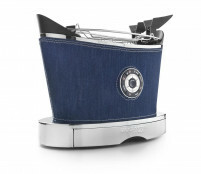 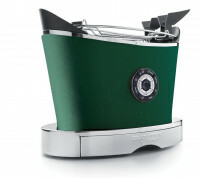 The magnificient Volo Toaster by Casa Bugatti comes in an amazing variety of vivid, stylish and appealing colours. 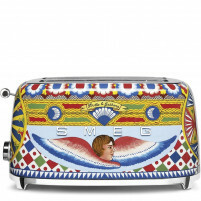 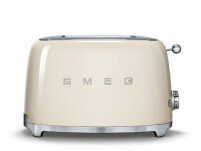 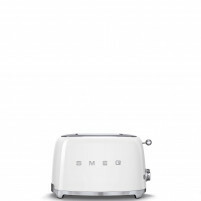 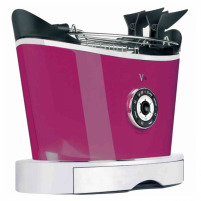 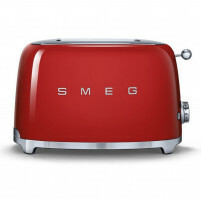 Buy from our ONLINE SHOP and choose one of these fabulous toasters in a glorious colour such as fabulous Fuschia, cardinal red, appealing pistachio green, funky orange, sophisticated black, sleek chrome or café au lait. 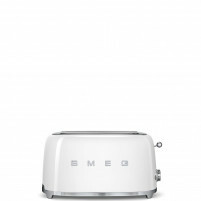 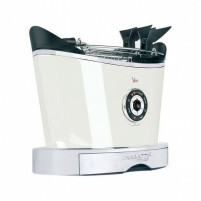 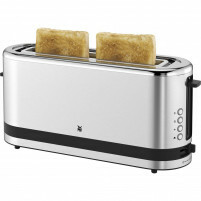 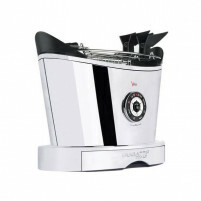 The Volo Toaster is an very practical and very efficient appliance in that it has a very precise electronic browing selector which puts you very much in control of exactly how you prefer your toast to be browned. 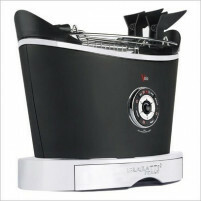 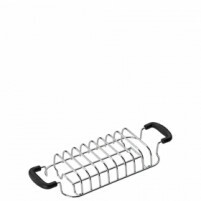 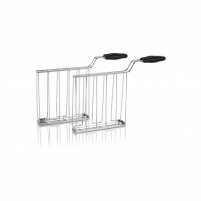 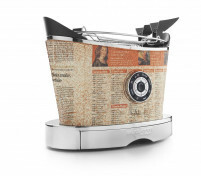 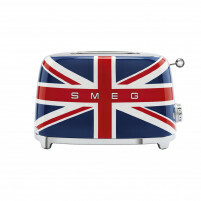 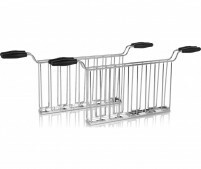 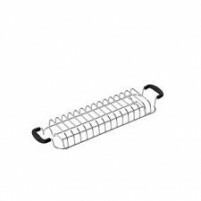 It is both user friendly and beautifully designed, a work-of-art which will adorn any of today’s kitchens. 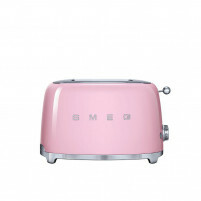 Buy now from our ONLINE SHOP where we offer stylish appliances combined with functionality and affordable prices.